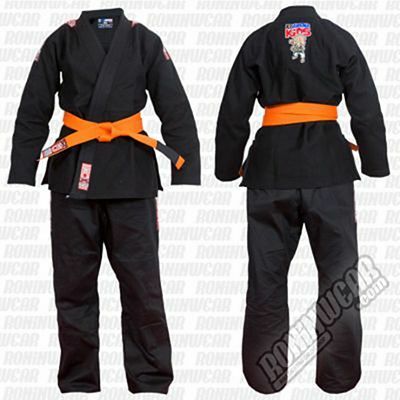 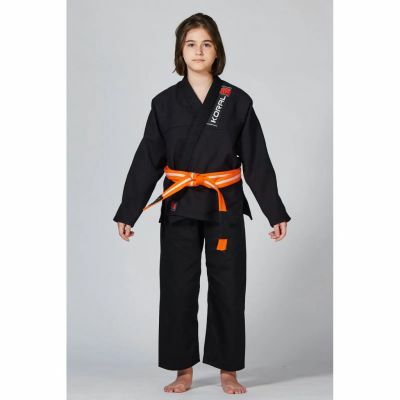 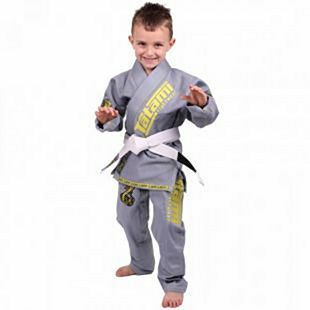 At Roninwear the youngest warriors are very important to us. 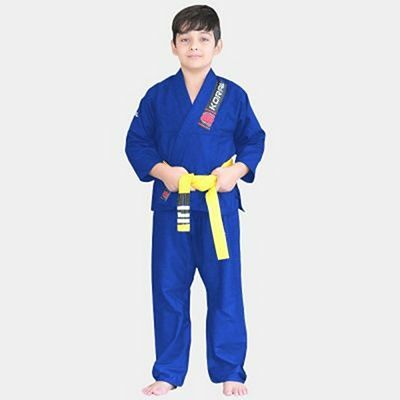 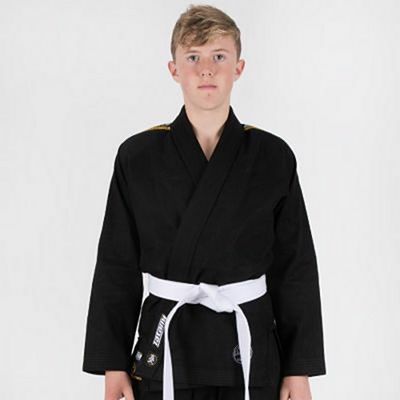 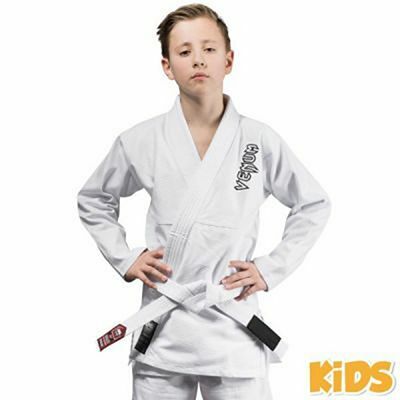 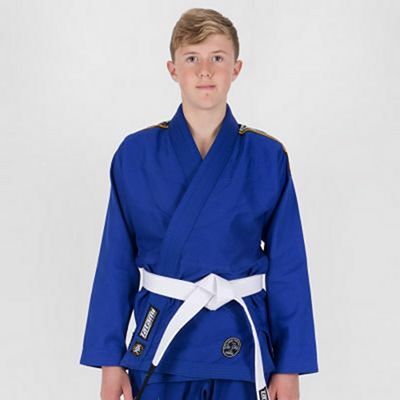 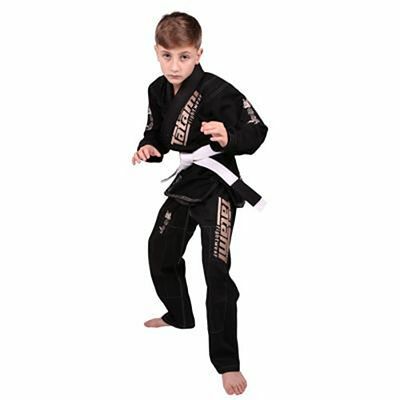 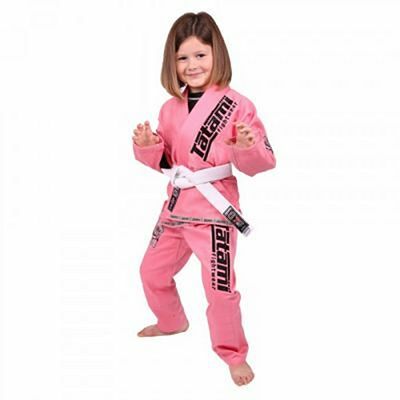 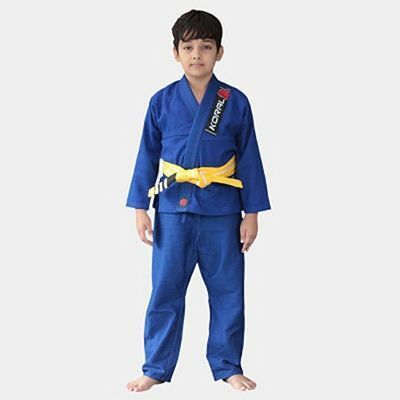 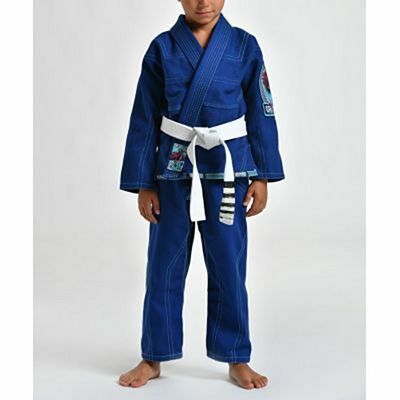 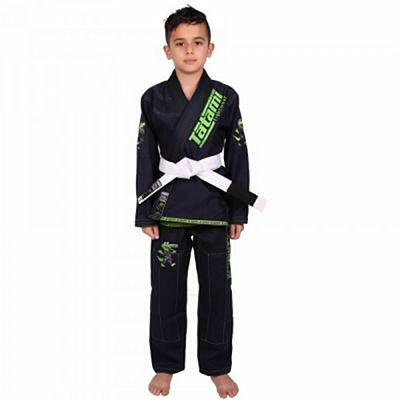 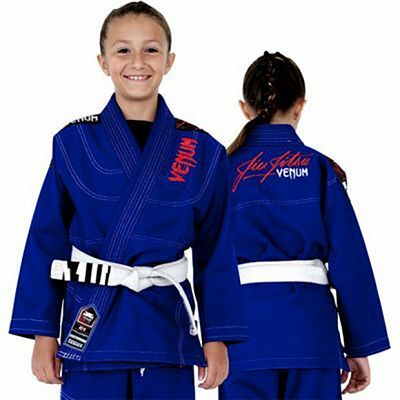 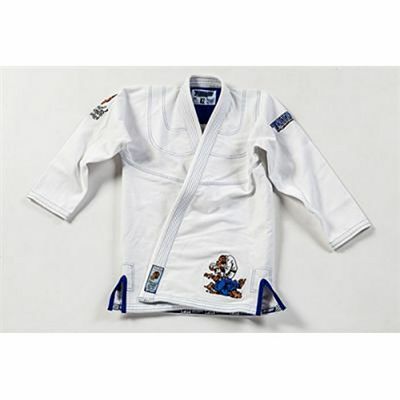 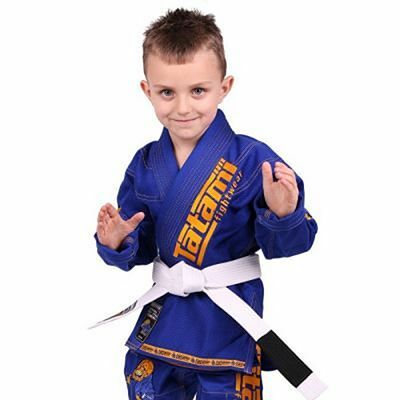 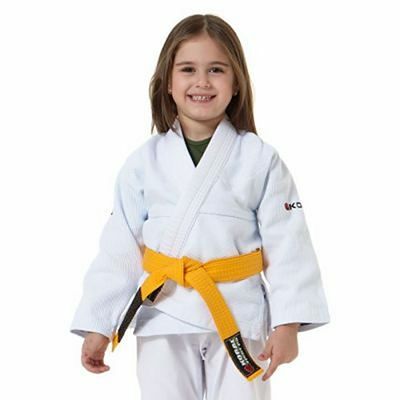 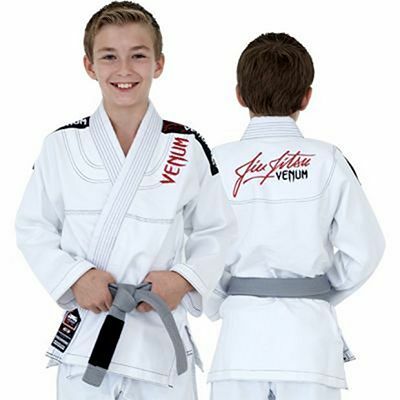 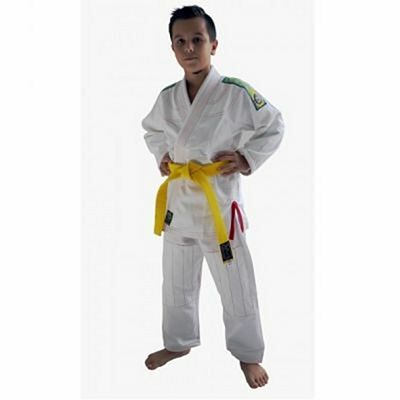 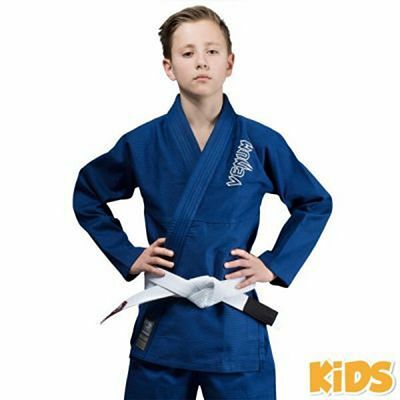 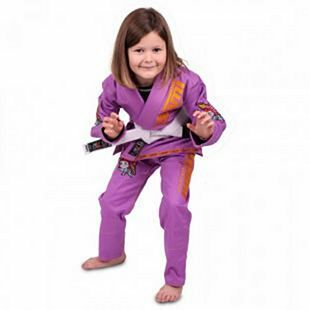 The BJJ Kids gis are similar to adult BJJ Gis, however they usually have lower gsm due to the fact that kids don't have such a strong grip and strength in general, as adults. 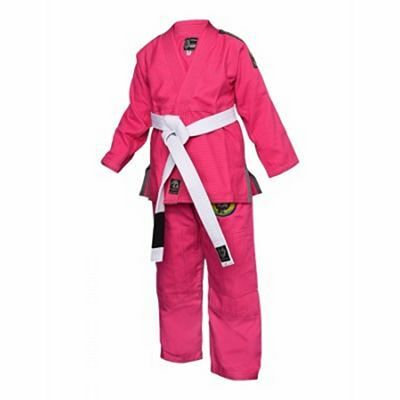 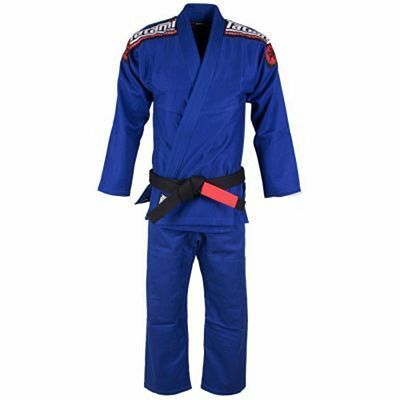 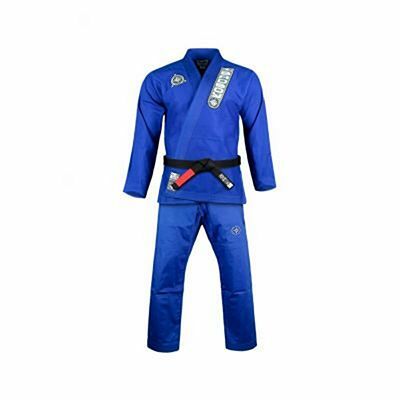 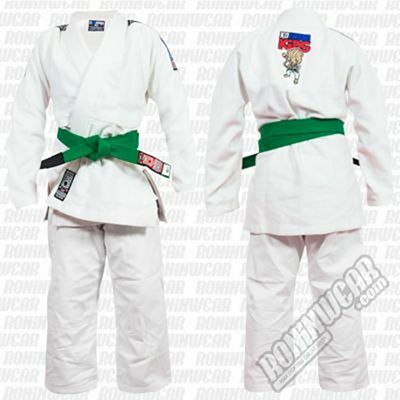 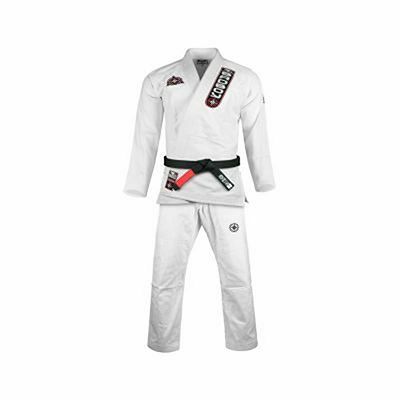 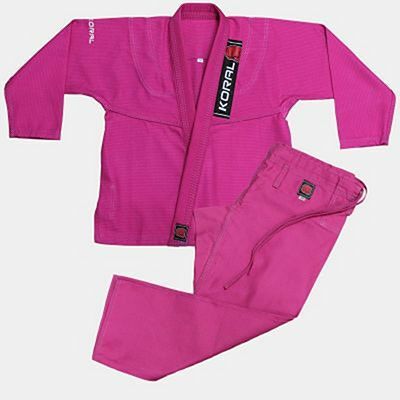 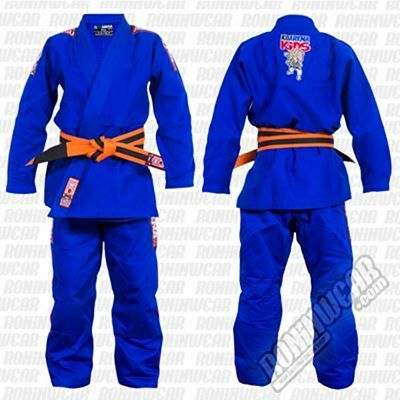 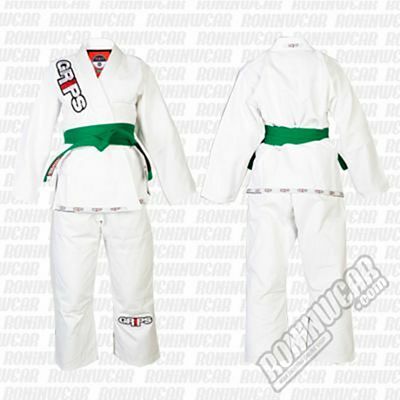 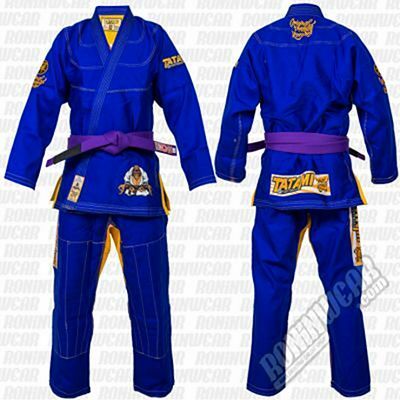 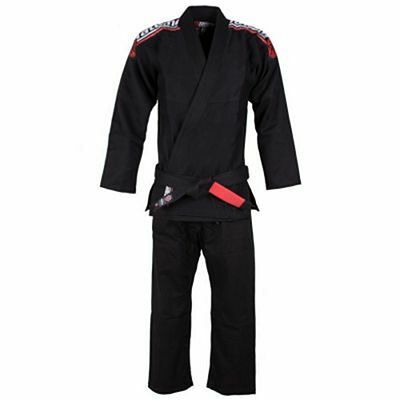 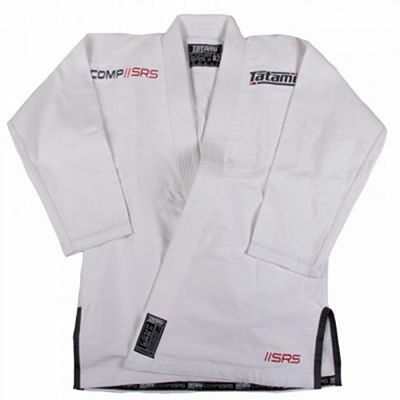 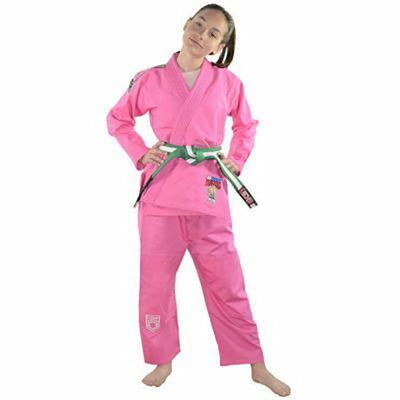 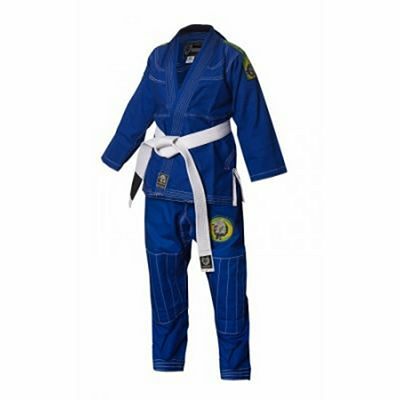 They usually are more economic than adult BJJ Gis because they don't need the same amount of fabric because they're smaller.